EFN: Battle of Moscow 19 full event replay from June 11, 2015 in Moscow, Russia. 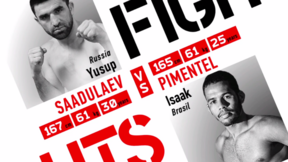 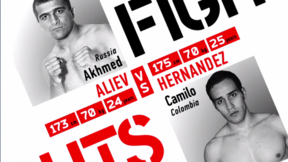 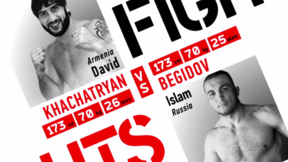 Akhmet Aliev vs Camilo Hernandez EFN - Battle of Moscow 19 Thu, Jun 11, 2015 (14:15) Akhmet Aliev vs Camilo Hernandez EFN - Battle of Moscow 19 from June 11, 2015 in Moscow, Russia. 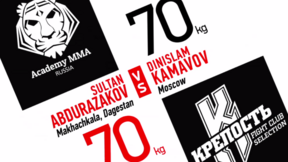 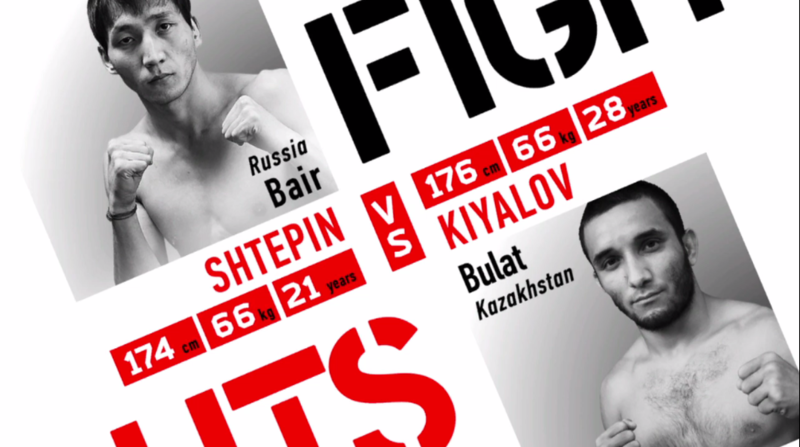 Bair Shtepin vs Bulat Kiyalov EFN - Battle of Moscow 19 Thu, Jun 11, 2015 (13:32) Bair Shtepin vs Bulat Kiyalov EFN - Battle of Moscow 19 from June 11, 2015 in Moscow, Russia. 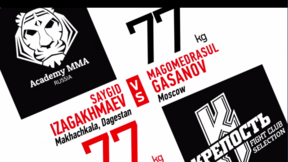 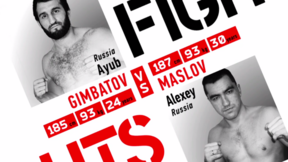 Ayub Gimbatov vs Alexei Maslov EFN - Battle of Moscow 19 Thu, Jun 11, 2015 (9:40) Ayub Gimbatov vs Alexei Maslov EFN - Battle of Moscow 19 from June 11, 2015 in Moscow, Russia. 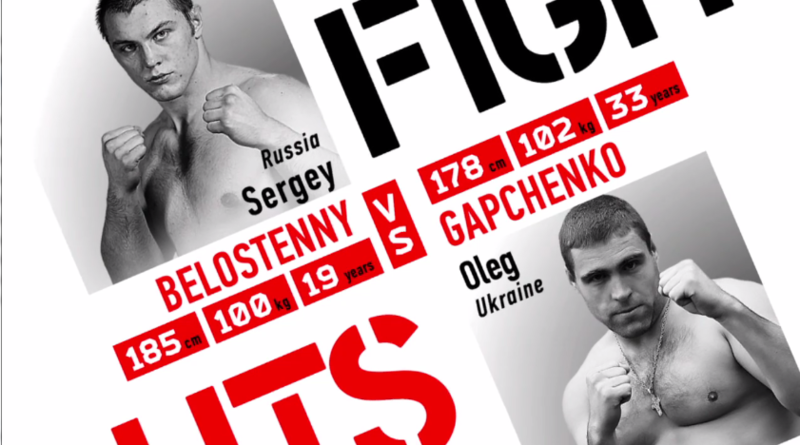 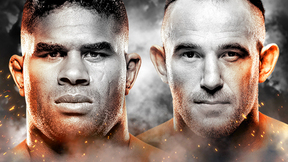 Sergey Bilostenniy vs Oleg Gapchenko EFN: Battle of Moscow 19 Thu, Jun 11, 2015 (6:12) Sergey Bilostenniy vs Oleg Gapchenko EFN: Battle of Moscow 19 from June 11, 2015 in Moscow, Russia.